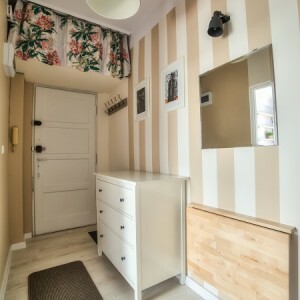 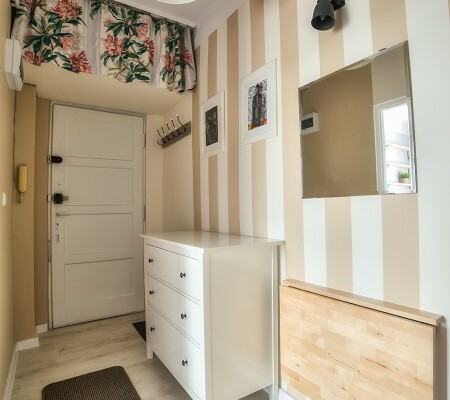 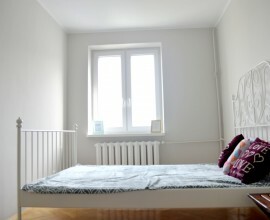 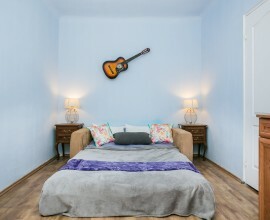 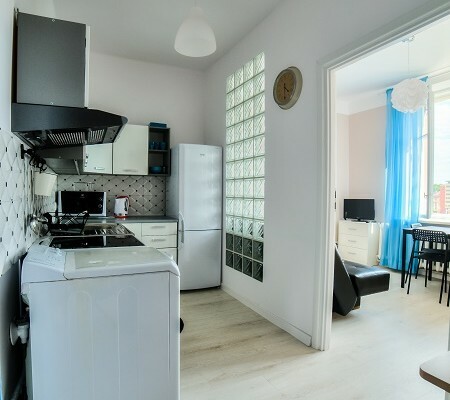 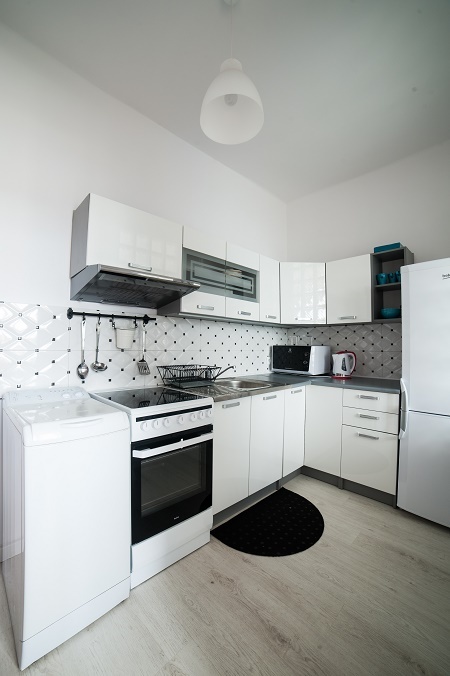 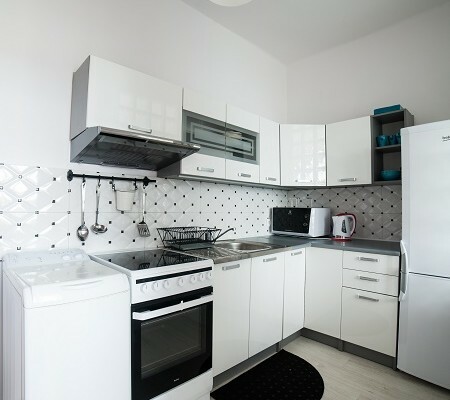 To rent modern and comfortable flat located at Wawrzyńca street – Jewish district just next to Vistula Boulevards. 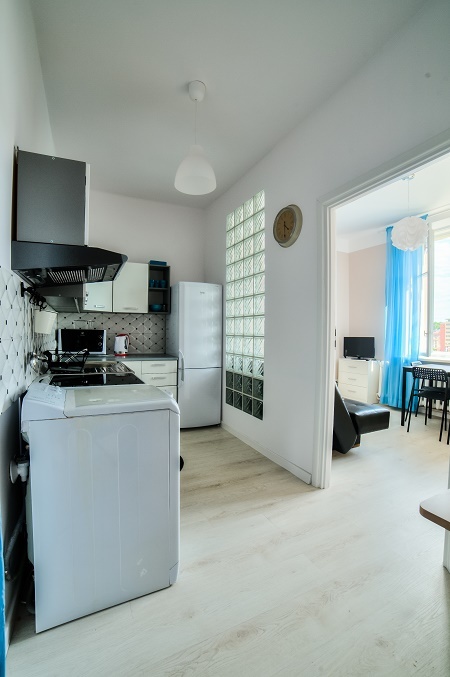 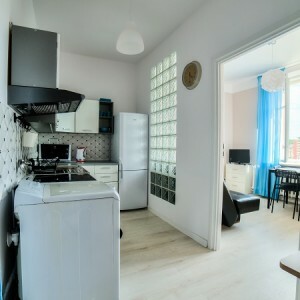 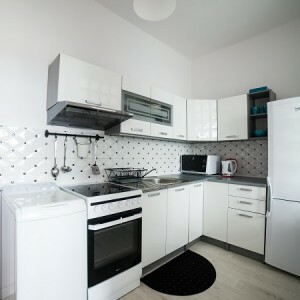 Flat has 2 idependent bedrooms : one bedroom with double real bed, chair and desk, wardrobe and one with single bed, sofa and dining table, fully equipped kitchen with electric hob, oven, microwave, waching machine and fridge, bathroom with shower. 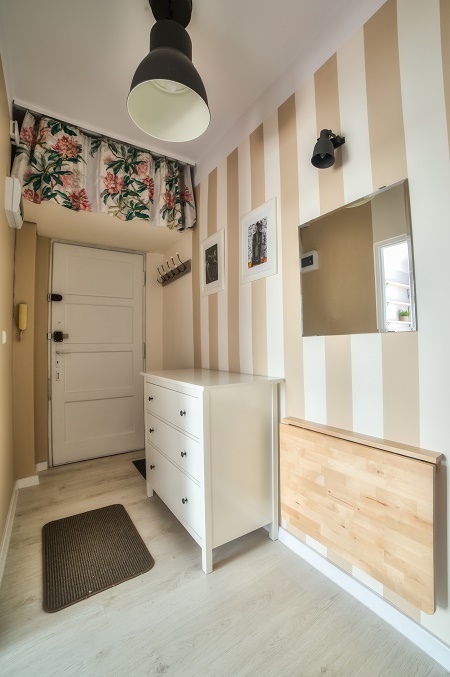 One bedroom has also entrance to small balcony with table and chair and beautiful Vistula Boulevards view!